A life insurance is a policy that is provided by insurance providers like Bajaj Allianz or Life Insurance Corporation of India. This policy will provide its holder with a lump sum at the end of a policy term in exchange for premiums that are paid monthly, quarterly, half yearly or even yearly. In the event of your death, especially if you are the only earning member of your family, you would like to ensure that your family is financially taken care of. A life insurance policy will provide enough money to your family such that they are not left penniless after your death. It is also a good saving scheme and allows you to save money for important events such as your child’s college education. 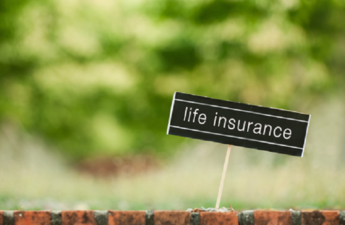 What You Should Keep in Mind While Purchasing Life Insurance Policies? The younger you start a policy; the lower premiums you will have to pay. In order to gain an estimate of the coverage you need, calculate your present and future requirements with precision. Factor in your present debts or future liabilities, the number of people dependent on you, your present standard of living, your savings and investment. Always factor in inflation when deciding on a policy for yourself. You may consider buying your policy online to remove the middleman. What are the Different Kinds of Life Insurance Policies available in India? Term Plans: These can be bought for a certain period of time. The benefits of the plan are only received if the policy holder dies an unexpected death before the term of the policy is over. The premiums however, are very low in this plan. Endowment Policies: It is similar to the term plan but differs in the aspect that if the policy holder survives till the end of the policy term, he still receives a lump sum amount. Unit Linked Insurance Plans: In this plan, the policy holder makes some money even as he pays his premiums. Part of his premium goes towards the lump sum he will receive at the end of the maturity period and part of it goes into some investment purpose of the policy holder’s choice. It is ideal for those who want to extract some money from the sum they have already invested. Whole Life Insurance Plans: These usually have a maturity age of 100 years. The policy holder’s beneficiaries will receive a certain amount at the time of the policyholder’s untimely demise. And in case he survives, he will receive a lump sum after maturity of the policy. Money Back Insurance Plans: It is very similar to the endowment policy and it also has the additional advantage of regular liquidity. 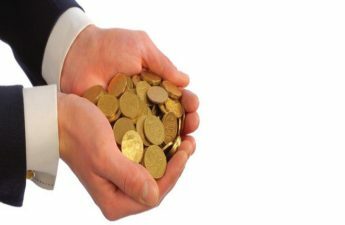 Annuity or Pension Life Insurance Plan: Once you pay a lump sum amount after you purchase a policy, you will receive a regular payment for the rest of your life. It is India’s sole public sector life insurance company. It has the distinction of being popular both in rural and urban areas. It offers a wide variety of policies that include categories (mentioned in the article already). It started functioning in 2001 and is a company where SBI holds 74% stake and BNP Paribas Cardiff holds 26% stake. It too has a wide variety of insurance plans including group insurance. The company is one of the largest private life insurance companies in the country. Its head office is in Mumbai and employs over 14,000 people in different cities. It has branches in almost every major city in India and offers insurance policies to suit the needs of multiple people. 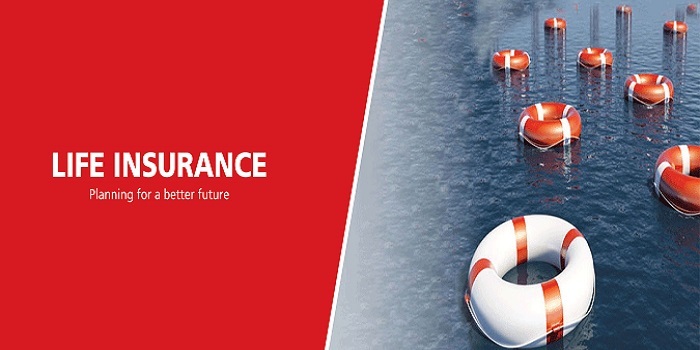 It has emerged as one of the most popular insurance companies since its inception in 2001. It also provides financial services as well as general insurance products not only in India but in around 70 different countries across the globe. The company has a very large product portfolio. It provides excellent retirement policies as well as lucrative life insurance policies for its consumers. It has won many awards in the financial markets for the excellent service that the company provides. These are only some of the reputable life insurance companies in the country. Kotak, Reliance and PNB Life insurance are also among others that provide good services to its consumers. 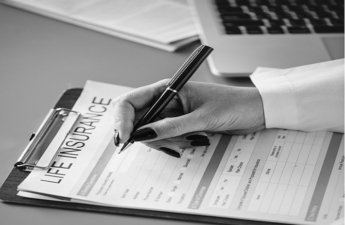 Before you head off to buy a policy whether offline or online, compare and contrast the terms of various life insurance policies that you pick so that you make the best decision for yourself and your family. Thanks for the helpful post. It is also my belief that mesothelioma cancer has an really long latency time, which means that symptoms of the disease might not exactly emerge until eventually 30 to 50 years after the first exposure to mesothelioma. Pleural mesothelioma, which is the most common type and influences the area around the lungs, will cause shortness of breath, breasts pains, and also a persistent cough, which may bring on coughing up our blood.